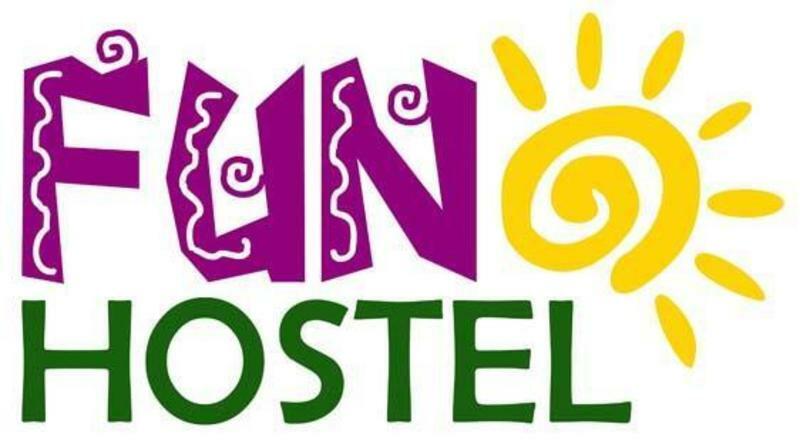 The Fun Hostel network has 3 units, 2 of them in Rio de Janeiro and now reaches Northeast opening another unit in Natal. 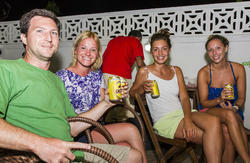 Our hostel has all the infrastructure to serve with excellence the needs of our guests, common kitchen, entertainment area with barbecue and pool. Besides all this we have an excellent location, close to many bars, pubs and restaurants, we are just 10 minutes walk from the beach of Ponta Negra. 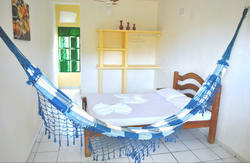 From the bus station: Get a bus to Natal Shopping then another one to Ponta Negra beach. We also have a pick up service. It costs R$ 20,00 from the bus station and R$ 30,00 from the airport. You have to call us.